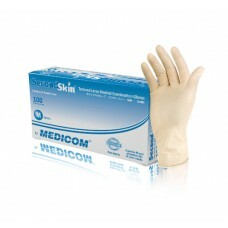 Powder Free Vinyl Exam Gloves are economical choice when you are in need of powder free vinyl glo.. 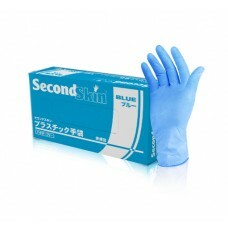 Affordable vinyl, powder free version features SecondSkin®, with lower protein content, to leave you..
Latex gloves are the glove of choice for most exam rooms. 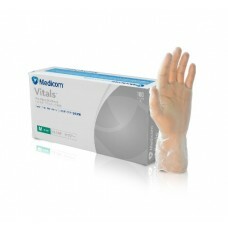 They stretch and snap back into shape u..
Made from all-natural rubber latex, these gloves conform perfectly to the hand for a fit like no oth..